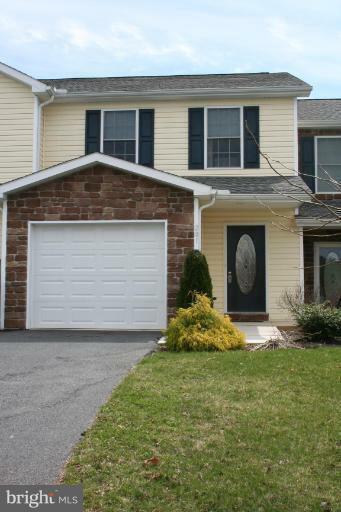 Spacious and sunny townhouse offering three bedrooms and 2.5 baths. Plenty of storage. Nice location and nice yard. Call today for more details! Pets are case by case with acceptable reference and pet fee. Rental references and renter's insurance are required! Security Deposit due within 48 hours of application approval. Full first month's rent due to move in. Both must be cash or money order. Tenant pays ALL utilities.